Naval, Biliran – All mayors of Biliran province have suspended classes at all levels today due to Typhoon Ompong (Mangkhut). Here is a list of areas where classes have been suspended for Thursday, September 13, 2018. 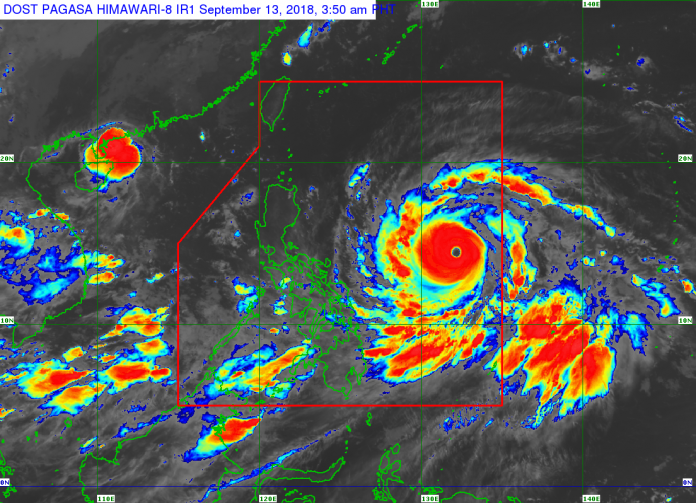 Fishermen and others with small sea vessels are also advised not to venture out into the eastern seaboards of Bicol and Eastern Visayas due to moderate to rough waters.